So Justin bought me the most wonderful gift for my fortieth birthday – a trip to Zanzibar! So we’re off on holiday for the next week, which sadly means that I won’t be posting any new items over the next few days. The plus side is that in the place of new stock we’ll be having a sale every day, with different categories of goods on sale each day – woohooo!!!! 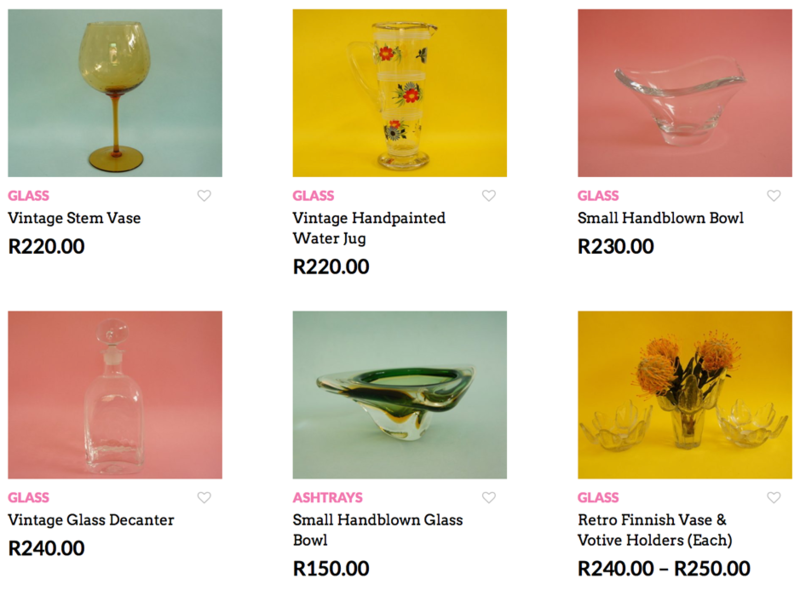 And today we kick off with our first sale – 30% off on all glass, china and electrical goods! happy birthday and have a wonderful holiday. Look forward to your posts when you get back.